Red Nose Day USA is a fundraising campaign run by the non-profit organization Comic Relief USA. 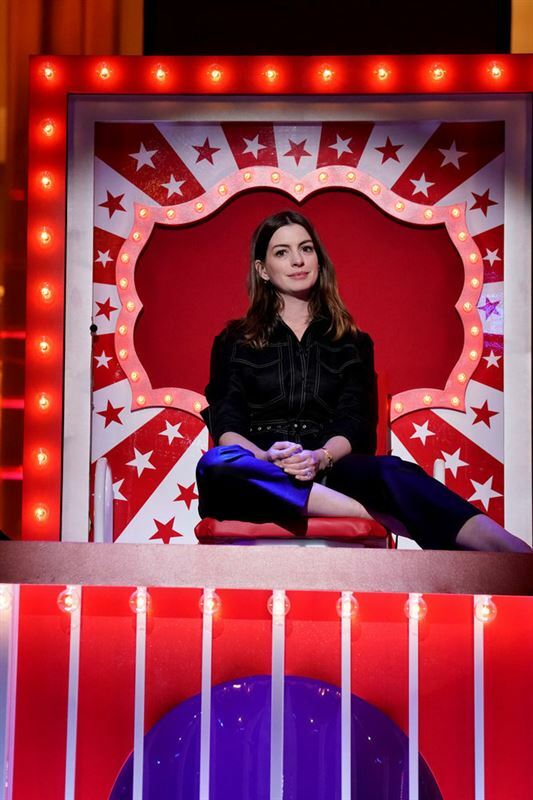 Red Nose Day started in the U.K., built on the foundation that the power of entertainment can drive positive change, and has raised over $1 billion since the campaign’s founding in 1988. 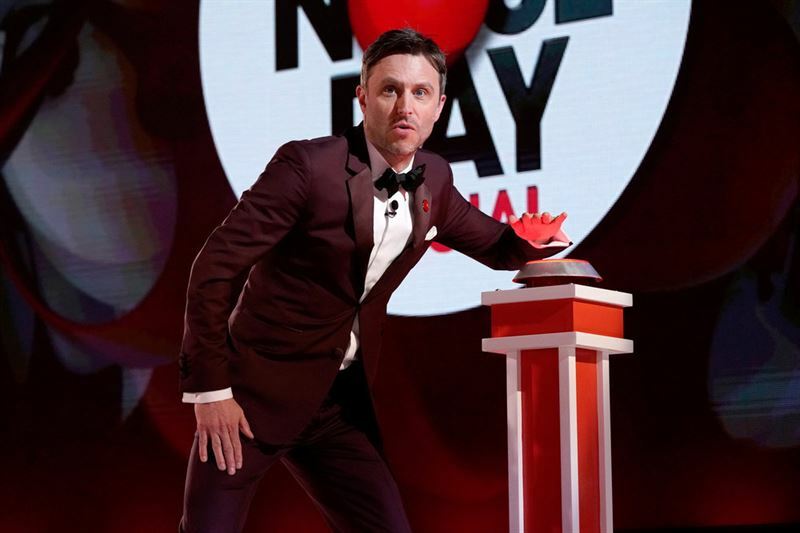 Since launching in the U.S. in 2015, Red Nose Day has raised over $145 million. Money raised by Red Nose Day USA supports programs that keep children in need safe, healthy and educated both in America and abroad. 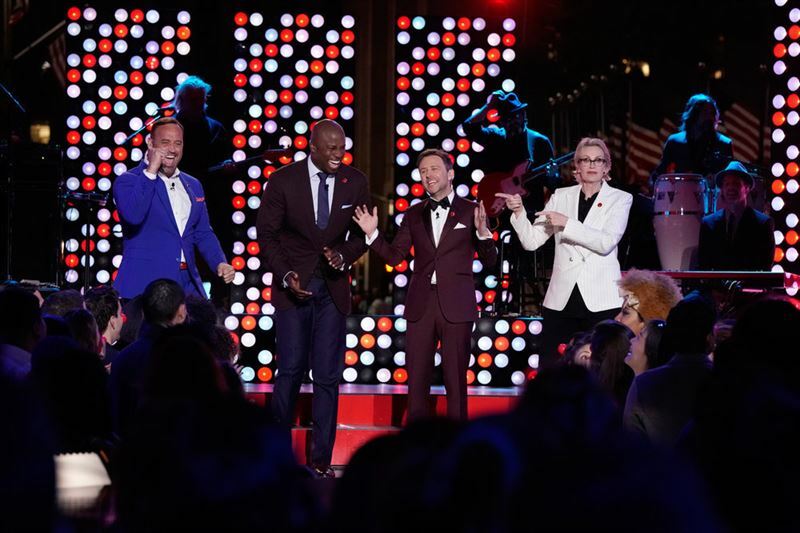 Red Nose Day USA has received generous support from millions of Americans, hundreds of celebrities and many outstanding partners, including Walgreens, NBC, Mars, and the Bill & Melinda Gates Foundation. 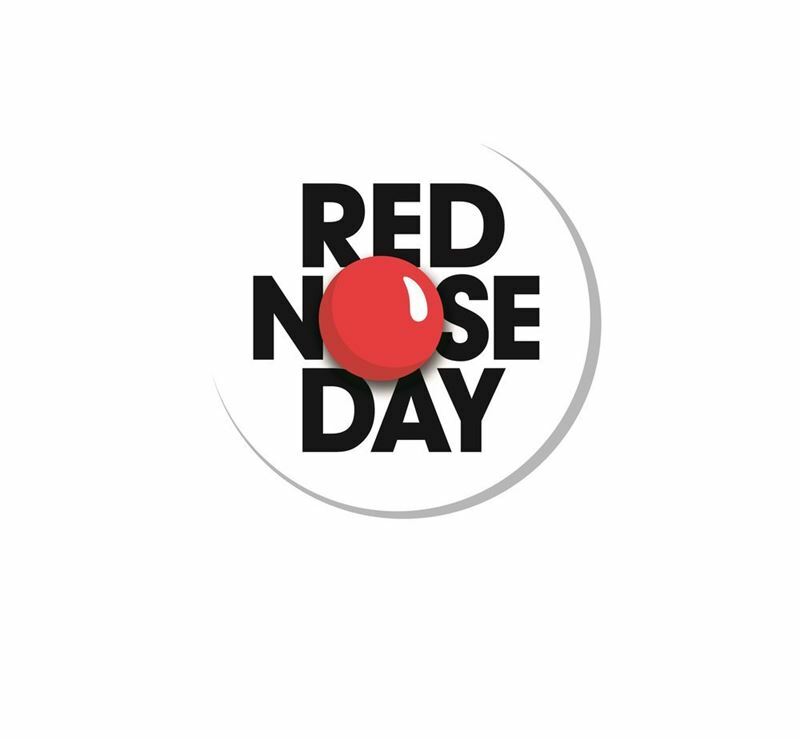 For more information about Red Nose Day and its impact, visit www.rednoseday.org. Follow @RedNoseDayUSA on Twitter, Instagram and Facebook.